This past week's International Women's Day made way for a bevy of posts and uploads on the net from people praising all the wonderful things about women. 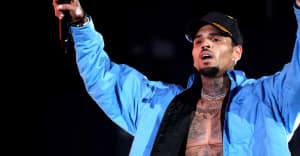 It wasn't all love however, as Vanessa Carlton and Chris Brown exchanged a few words online after the Heartbreak on a Full Moon singer posted a clip of Carlton's 2001 Jam "A Thousand Miles" on his Instagram account. The video, simply captioned, "LIT FOREVER," didn't rub Carlton so well it seems. The 37-year-old musician hit back on the gram, saying that she did not want to be associated with an artist that has assaulted women. "Today Chris Brown posted my video. I am now being repeatedly tagged to his account," she said. “Being that today is International Women’s Day I feel compelled to draw a line. I support survivors not perpetrators of domestic violence. I do not want to be associated with an artist that has assaulted women on a day like today." 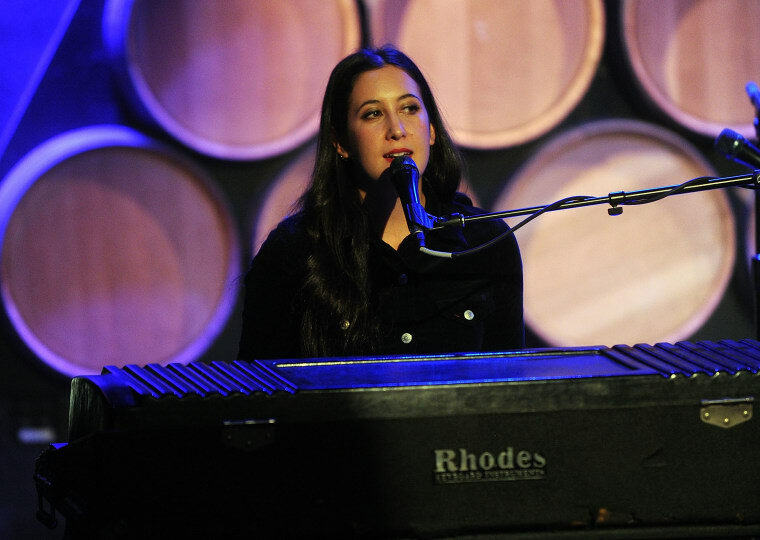 Brown didn't seem too fazed by Carlton's words, as he jumped in her comments to say, "@vanessacarlton I posted a song that was and still is a great song and the artist felt she was doing her duty as a WOMAN to continue to spread this kind of hatred today. I won't keep it up long. I just hope she knows she is loved and her song is great." #ChrisBrown posted this video [SWIPE] celebrating #VanessaCarlton's song (y'all know it from #WhiteChicks) but sis wasn't here for the love...Thoughts?